KOVAL co-founder and President, Dr. Sonat Birnecker Hart, watches her children play in a gazebo while she works. I co-founded KOVAL Distillery with my husband in 2008. Leaving my career as a professor to start Chicago’s first distillery since the mid-1800s was liberating. It afforded me the freedom to run my business, while being a full time mom and homeschooler. Now that my boys are 9 and 6, I have managed this dichotomy for as long as I have had my business. Has it been difficult? Yes. Difficult, however, does not mean that it isn’t also wonderful. I had never thought about the difference between a working-woman vs. a working mother before having children of my own. Growing up, I had been led to believe that women could achieve anything; however children would probably have to wait or be a hindrance. When I had children of my own while starting a business, I followed the debate as to whether women can have it all. I could not help but think I am lucky if I have time for a shower. Nevertheless, I have what is most important for me: I am doing things the way I want, and in a manner that expands what many women think is even possible; regardless of whether they would want to work full time and home school their children. Earlier this year we collaborated with Glazed and Infused to create a Hot Toddy doughnut that disappeared from behind the bakery glass in hours. With KOVAL Rye Whiskey baked in with various other flavors, completed with a drizzle including KOVAL’s Ginger and Chrysanthemum and Honey Liqueurs, it was hard to have just one bite. Didn’t get to try the donut? Don’t worry, we have a few more ideas baking in the oven. 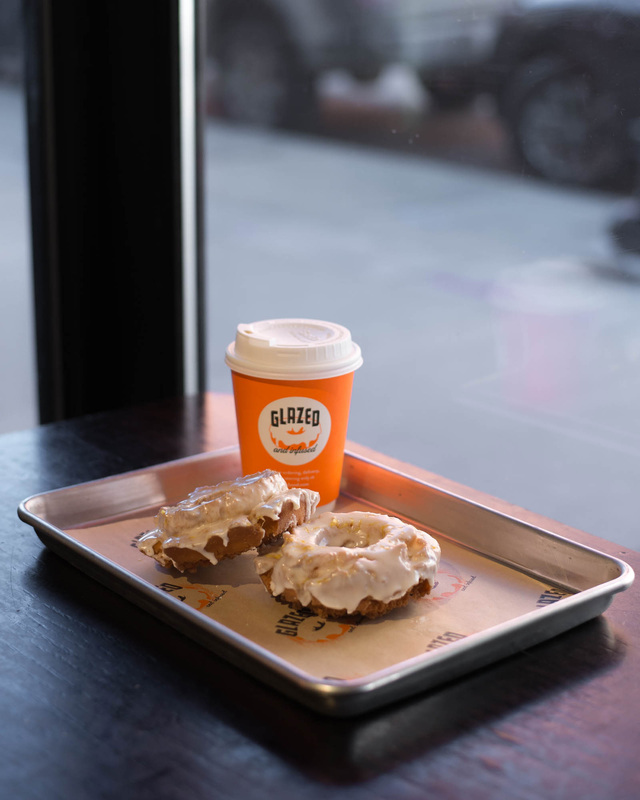 We interviewed Georgi Cronin, Director of Sales, and Kevin Gomez, Head Chef of Glazed and Infused to learn more about what inspired the company, why Chicago, and whether bacon belongs on a doughnut or not. At KOVAL, we’re no strangers to incorporating technology with design. Nowadays, it’s almost impossible to have one without the other. 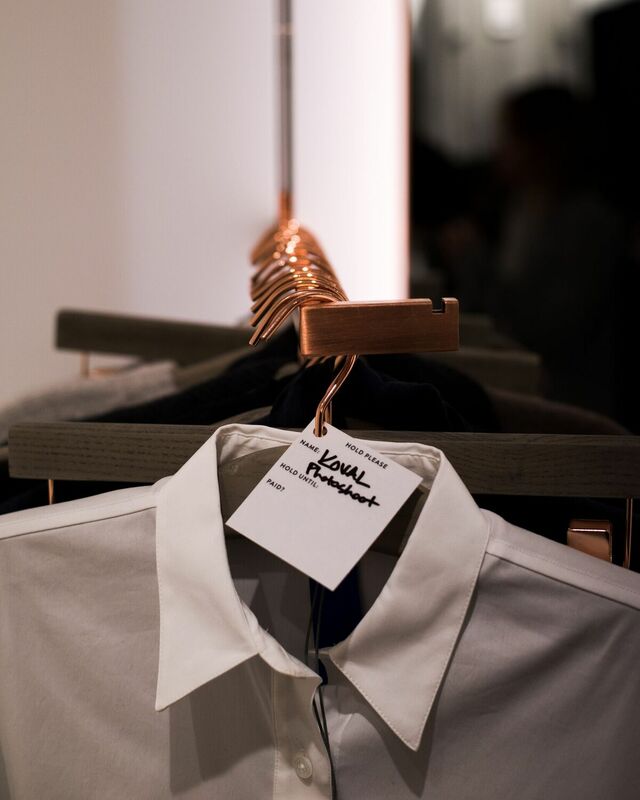 Kit and Ace, a clothing brand synonymous with simplicity and innovation, creates smart apparel with functionality in mind. We spoke with Kimberly Stablein from the Fulton Market location about what it means to be a part of Kit and Ace and how the brand connected to Chicago. All photo credits to Tomoiki Sekine and his team. 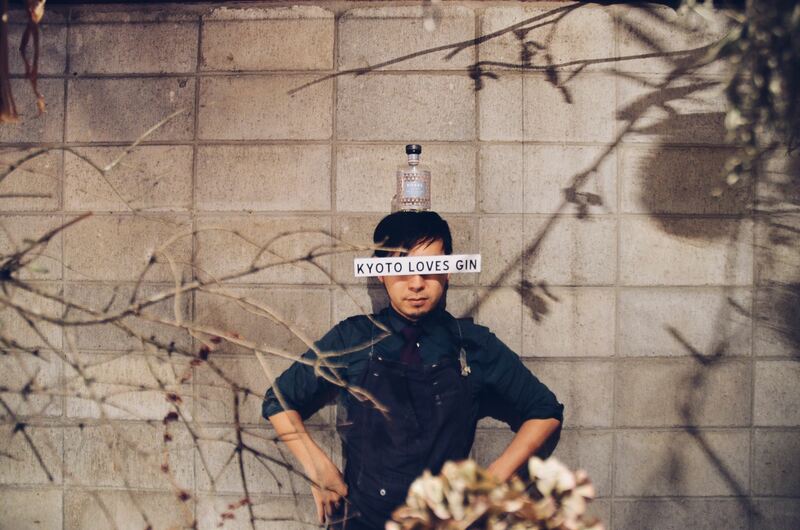 Art and alcohol meet at nokishita711, a popular gin bar located in Kyoto, Japan. Drink Director Tomoiki Sekine expresses his love for gin with artisanal cocktail making and photography that takes his drinks to a new level. If you’re in the area, stop by Hotel Anteroom Kyoto, 幾星 (Ikusei), and C&D 先斗 (ponto) to try a unique KOVAL cocktail somewhere new. Today we celebrate determination, innovation, and humanitarianism. 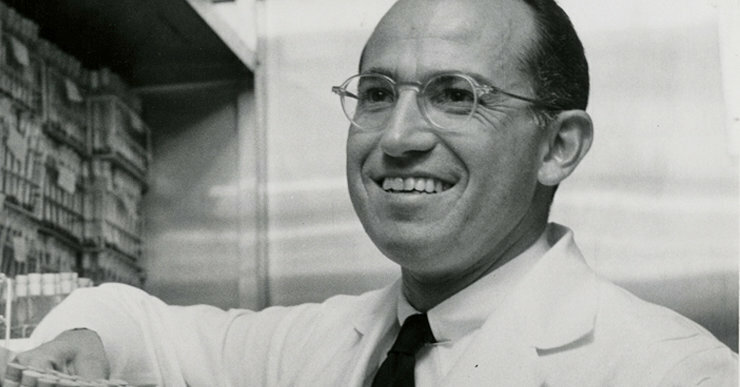 Sixty-two years ago, Doctor Jonas Salk released the polio vaccine to the public. From 1947 and until its release, Salk worked relentlessly to create an easy to distribute solution to an epidemic plaguing the world’s youth. It’s today that we celebrate the birth of a cure and the selflessness of an individual eager to better the world around him. Theater has always played a pivotal role in using art as a medium for social justice. The Black Ensemble Theater exemplifies this use of the stage as a channel for social change. Established in 1976, the Black Ensemble Theater is known for providing exceptional musical theater, while never abandoning its mission to eradicate racism and celebrate African American history and culture. 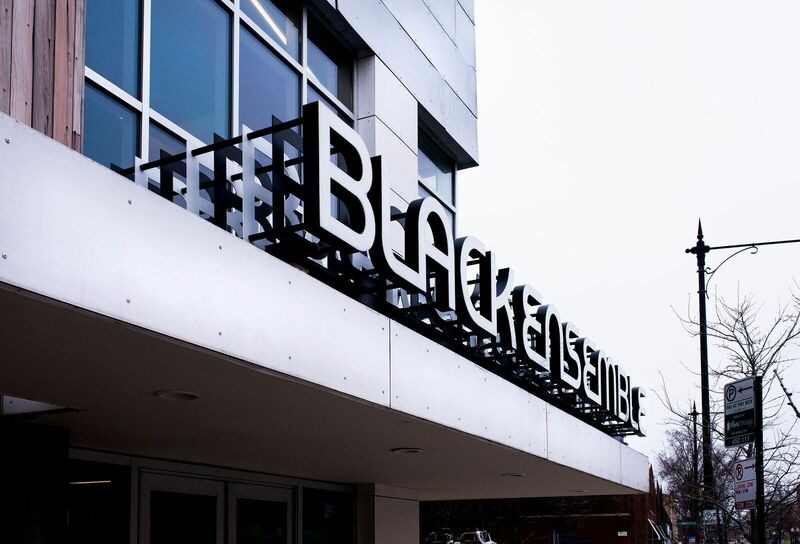 With 55,000 visitors a year, the Black Ensemble Theater has earned its place as one of the most nationally acclaimed theaters with an influence that reaches well beyond the stage. Founder Jackie Taylor is a Chicago theater maven, having written and produced over 100 plays and musical biographies. She has also acted in films alongside greats like Sidney Poitier, Vanessa Williams, and received numerous accolades, including a spot on the “Top 10 in the Arts in the Chicago Sun-Times’ 100 Most Powerful Women”. 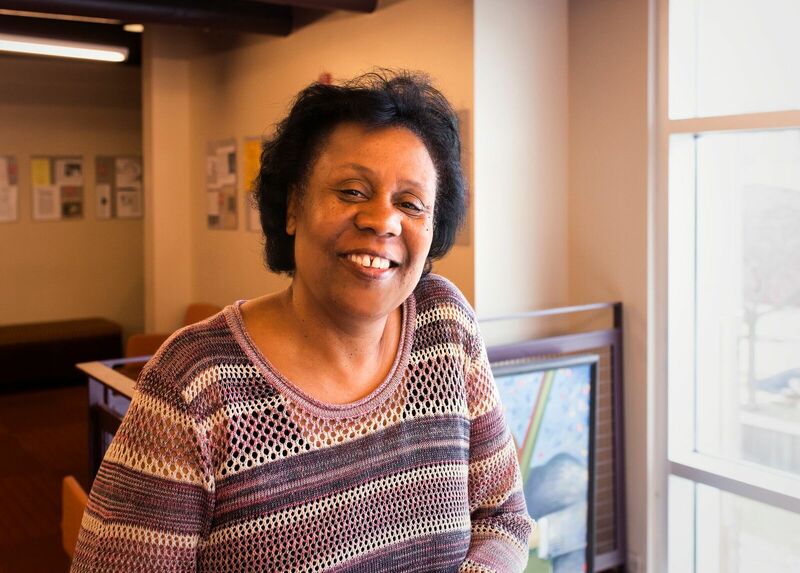 Jackie is certainly an example for moving forward unafraid and we are proud to have her and the Black Ensemble Theater as part of our neighborhood. If you’re looking to visit the Black Ensemble Theater, we highly recommend grabbing tickets for My Brother’s Keeper: The Story of the Nicholas Brothers. Look forward to the 12th Annual Black Playwrights Festival next month, too. The festival will celebrate Reginald Williams and Ervin Gardner, both recipients of the title Black Playwright of the Year. 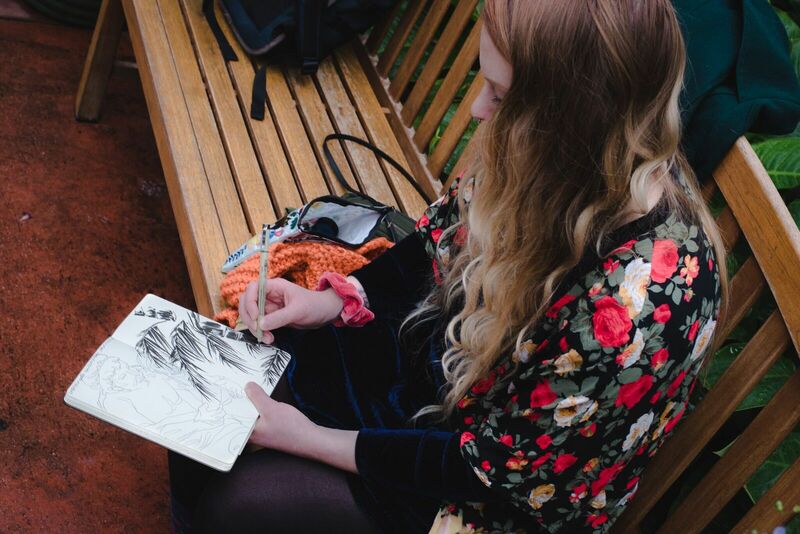 Tucked away underneath the foliage of the famous Garfield Park Conservatory, artist Keara McGraw finds inspiration and centers herself. It's hard to find a quiet space in Chicago, a city that rarely slams down on the brakes. Hidden pockets take little time to evolve into everyone's favorite gathering place and to tune out all the noise can be hard, even when the noise is sometimes a source of comfort (We choose to live in a big city for a reason, right?). In a space as serene as the Conservatory, it's no wonder Keara visits often. This week we took the trip with Keara and sat down with her to ask a little more about her work, her inspiration, and why she loves Chicago.